The Anglo-Boer War (1899–1902) is one of the most intriguing conflicts of modern history. It has been labeled many things: the first media war, a precursor of the First and Second World Wars, the originator of apartheid. The difference in status and resources between the superpower Great Britain and two insignificant Boer republics in southern Africa was enormous. But against all expectations, it took a huge sum of money and a campaign of systematic terror against the civilian population for the British to win the war. 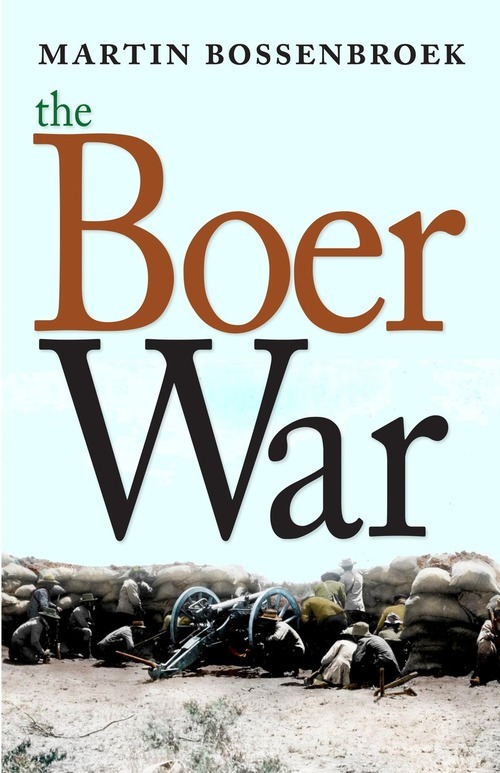 In The Boer War, winner of the Netherlands’ 2013 Libris History Prize and shortlisted for the 2013 AKO Literature Prize, the author brings a completely new perspective to this chapter of South African history, critically examining the involvement of the Netherlands in the war. Furthermore, unlike other accounts, Martin Bossenbroek explores the war primarily through the experiences of three men uniquely active during the bloody conflict. They are Willem Leyds, the Dutch lawyer who was to become South African Republic state secretary and European envoy; Winston Churchill, then a British war reporter; and Deneys Reitz, a young Boer commando. The vivid and engaging experiences of these three men enable a more personal and nuanced story of the war to be told, and at the same time offer a fresh approach to a conflict that shaped the nation state of South Africa.